Just last week SearchEngineLand.com issued an article that showed the rapidly growing importance of mobile responsive website pages. Google is testing an icon ( see image ) that would appear next to website pages in search results if they are NOT mobile friendly. This could potentially drive traffic away from non mobile friendly sites and lead consumers to others that are responsive for mobile devices. Is your site’s content mobile friendly? Why would someone NOT want to visit a site that isn’t mobile friendly? Simply put- it’s not convenient for them! A responsive mobile website is designed to automatically re-size to fit any device screen or window that the consumer is using, whether it be an iPhone, iPad, tablet, etc. Because responsively coded content maintains an optimal aspect ratio for the elements of a website or web page the consumer doesn’t have to pull, pan, enlarge or shrink the window in order to see the information they are looking for. Google has been clear that the only mobile content they recommend is a responsive for mobile — not an app’; not a second mobile website. A responsive mobile website is your website, your content, your URLs designed to adjust to fit any size screen. An app or second mobile website presents a whole new set of challenges for businesses that want their websites found online, not to mention consumers and Google too. There is NO NEED to develop a 2nd mobile website, new content, or new URLs. This would require an entirely new set of competitive SEO processes for businesses. NOT NECESSARY! A responsive mobile site is the best visitor (and search engine spider) experience possible! And Note: we’re capable of re- developing any website (as is) to ‘Responsive’! 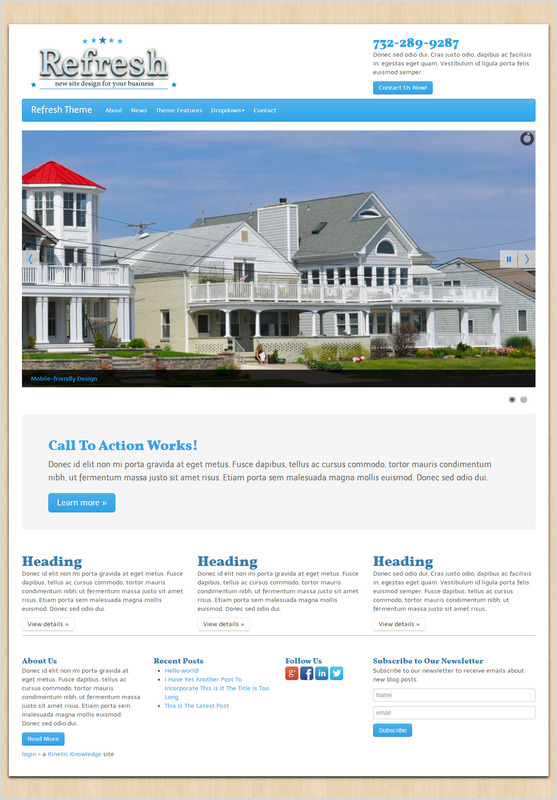 For more information about upgrading your pages to give us a call at 732-722-5915. Click here to reach the SearchEngineLand.com article. 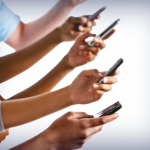 At Kinetic Knowledge in NJ, we’ve been huge proponents of mobile websites for quite some time. 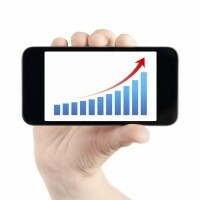 Mobile usage is growing by leaps and bounds every year. If your website isn’t designed to double as a mobile website, it will be hard for consumers using smart phones or tables to navigate around your website. That could spell trouble for businesses and may lead potential customers away from your website and to your competitor’s. Mobile Websites: Do You REALLLY Need One? Can you imagine turning away nearly 30% of potential customers? Or how about making 52% of potential leads feel annoyed with your business before they even pick up the phone? The solution is simple: have your website designed to be mobile responsive. You’re just one phone call away from making that happen. 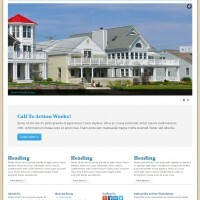 Kinetic Knowledge, based in NJ, can ensure that your website is mobile friendly. This means that all of the content, images and layout of the website remain the same, but the site can shrink itself or make itself larger so that the user has the best possible viewing experience regardless of the device they are using. If a consumer is on a desktop, they will see the full site. If the consumer is using a mobile device like an iPhone®, the site will automatically retract to fit on the smaller screen. Our mobile websites are not created using an app, nor are they separate from your existing website. We simply recreate your website with the technology needed to give mobile users the best experience possible. Don’t close the door on business or turn potential leads away. Based in Monmouth County, NJ, Kinetic Knowledge is a full service digital marketing firm offering website design, SEO, social media, graphic design, e-commerce and custom app solutions. What Google Recommends For Mobile … And Why! 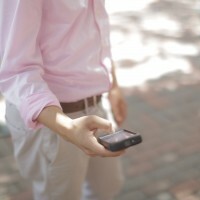 What Should Your Business Know About Mobile Visitors And Web Design? 2) AND the website must be ‘mobile search engine friendly’ in order to be indexed & visible in mobile search results. 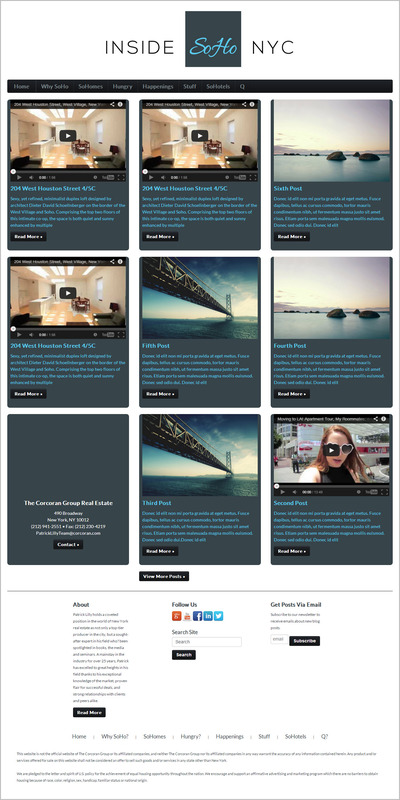 A responsive design enables any website to automatically resize itself to fit the screen on which it is being viewed. This means that all of the content, images and layout of the website remain the same, but the site can shrink itself or make itself larger so that the user has the best possible viewing experience regardless of the device they are using. If a consumer is on a desktop, they will see the full site. If the consumer is using a mobile device like an iPhone®, the site will automatically retract to fit on the smaller screen. Responsive websites are not built in an app’ nor are they a second website. A responsive site is your original website, your original set of URLs formatted to respond to how the consumer needs to see the information online. This means that ALL of the SEO work your business has done to rank on Google benefits your presence for mobile equally well, because they are the same. Often times, web marketing companies try to sell a mobile solution that uses completely different URLs. This means that the SEO work you did for your site, all of the content writing and link building that was done, has no bearing on your presence for mobile devices. 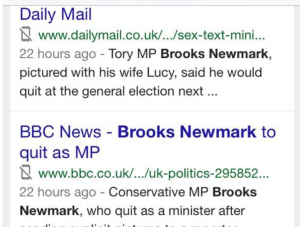 You’ll need to do double-duty to get your separate mobile site to show up in a Google search. And remember, more than half of mobile traffic to web sites comes from links in natural search results! https://www.kineticknowledge.com/wp-content/uploads/2015/08/kinetic-knowledge-logo2.png 304 300 Kinetic Knowledge https://www.kineticknowledge.com/wp-content/uploads/2018/08/KKLogoDarker-1.png Kinetic Knowledge2014-05-13 12:11:512014-05-13 12:11:51What Google Recommends For Mobile ... And Why! What Is Responsive Web Design And What Should It Look Like? When you consider the on-the-move demands of modern consumers using their iPhones, iPads, Netbooks and Kindles to access the web, it has become essential to consider their experience with your website. Simply put, a responsive website can offer its’ visitor an optimal experience regardless of the size of their device’s display. It’s easy viewing without the need to pull and pan and scroll! 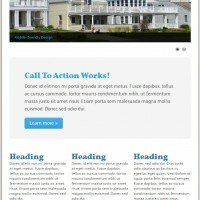 As a consumer moves from their PC to a tablet or smartphone, a responsive website will automatically accommodate them. Better yet, it will * respond * to their preferences! And What Should It Look Like? The practice of Responsive Web Design consists of flexible grids, layouts, images, graphics and a modern approach to CSS media queries. For website developers it requires looking at design in a whole different way. The concept calls for the elements of a page, its’ grid, graphics and images to be re- sized based upon percentages rather than on what has traditionally been a set of fixed units or pixels. “What is Responsive Web design what does it look like?” is a question we’re asked quite regularly these days. This post and the quick video below mean to demonstrate what it is and what it should look like. If you have any questions at all please do not hesitate to get in touch! https://www.kineticknowledge.com/wp-content/uploads/2015/08/kinetic-knowledge-logo2.png 304 300 Kinetic Knowledge https://www.kineticknowledge.com/wp-content/uploads/2018/08/KKLogoDarker-1.png Kinetic Knowledge2013-10-30 09:12:542013-10-30 09:12:54What Is Responsive Web Design And What Should It Look Like?